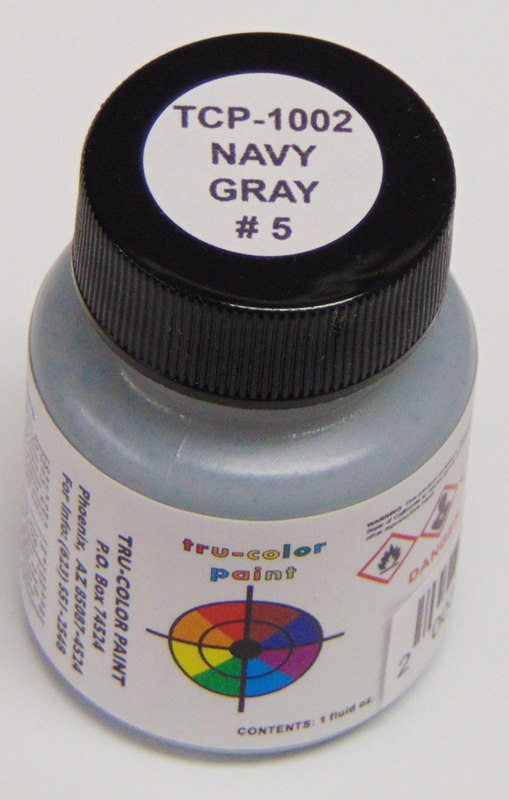 Tru-Color Paint is pleased to announce that we are shipping the first 6 U.S. Navy colors ahead of schedule ! 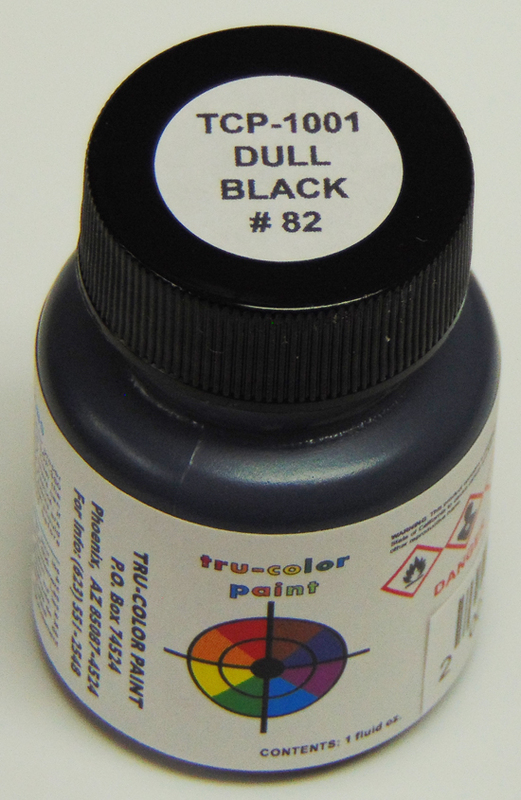 These paints are shipping on August 29, 2017 to hobby shops and distributors. All are available in 1 and 2 oz. 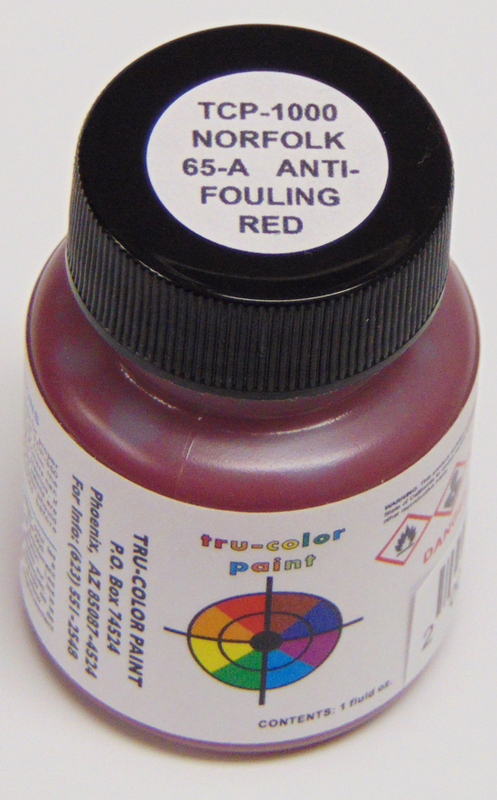 size bottles, but most hobby shops carry only the 1 oz. size in stock. 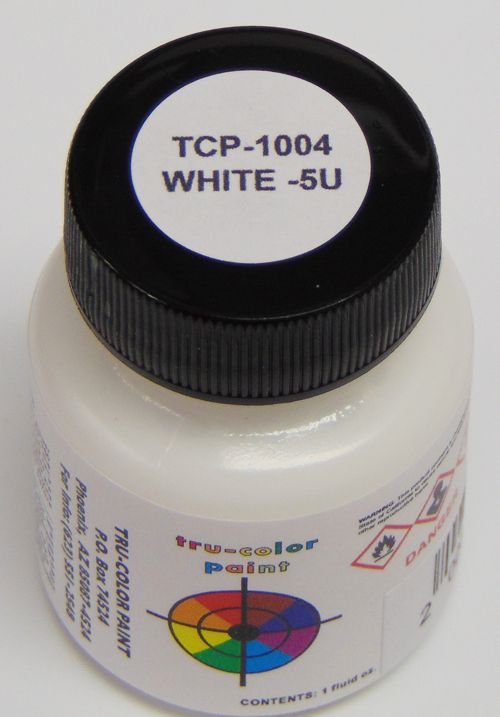 The 6 colors are: TCP-1000 Norfolk 65-A Anti-fouling Red; TCP-1001 Dull Black #82; TCP-1002 Navy Gray #5; TCP-1004 White 5-U; TCP-1009 Mahogany and TCP-1042 Modern Haze Gray - Federal Standard 36270. The suggested retail is $ 5.69 for the 1 oz. bottle and $ 10.25 for the 2 oz. bottle. Note that these are all air brush ready. However, they can also be applied with a paint brush. Michael Megee of the Craig Hewitt chapter hand brushed a 1/700 Sims class destroyer using our paint and he liked the results very much. Each month from Oct. 1, 2017 to around Oct. 2019 we will release 2-4 new U.S. Navy ship and/or aircraft colors. Nearly every camouflage color - grays, blues, greens and browns - will be produced to cover the era from 1939-1946 (with the help from Randy Short of Snyder & Short) for color matching). 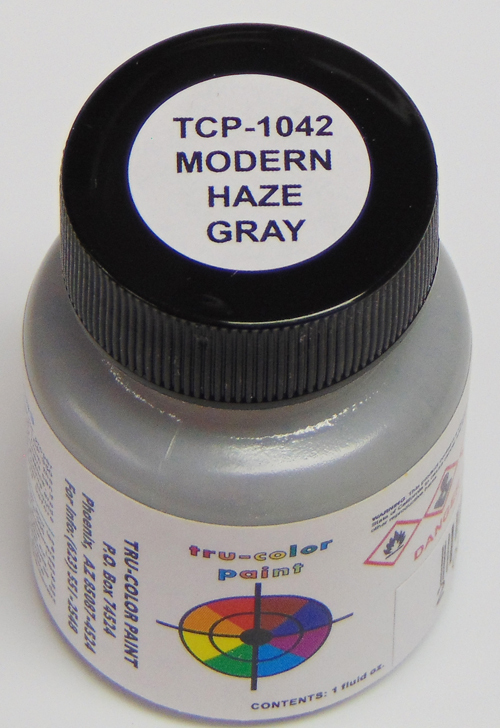 We will also have all modern ship colors PLUS colors for the U.S. Navy Aircraft flown in WWII and all modern day jets ! If your favorite hobby shop does not them on order from us or any of our distributors inform them they are shipping now ! You may also order direct from us.